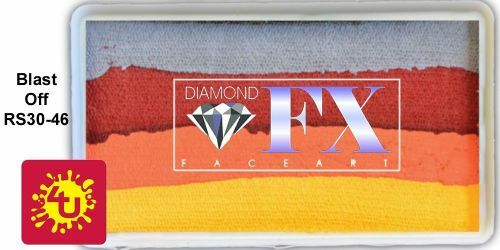 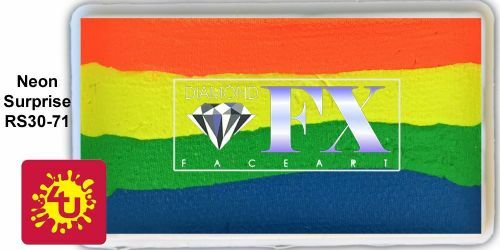 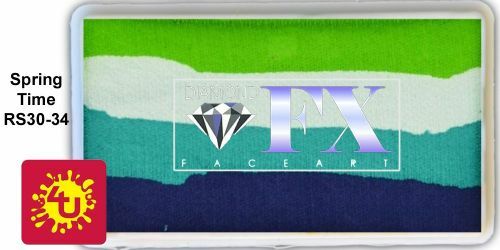 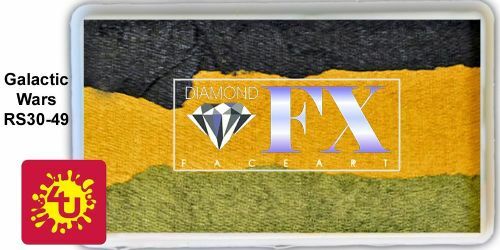 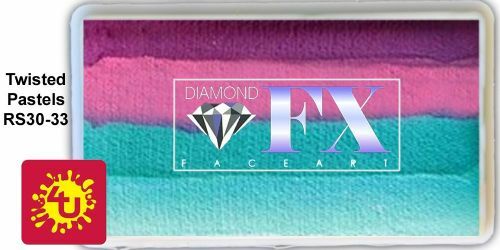 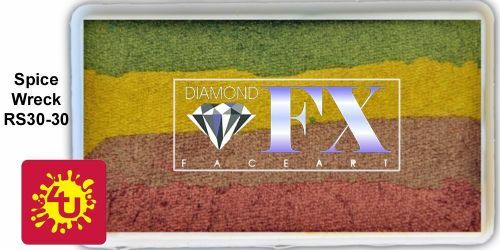 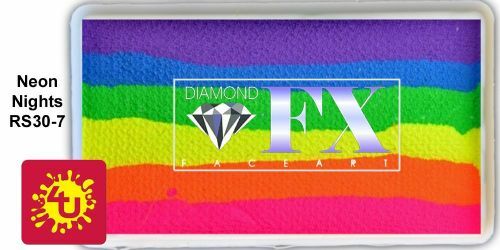 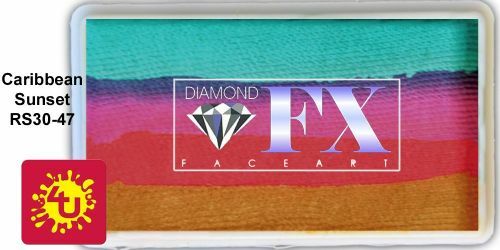 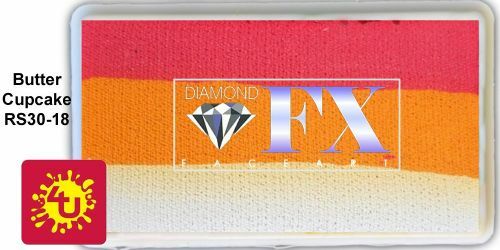 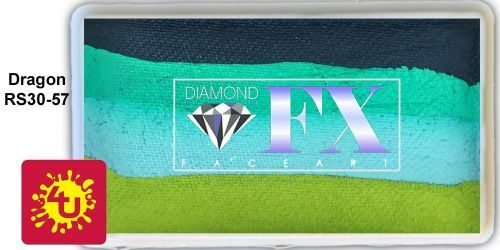 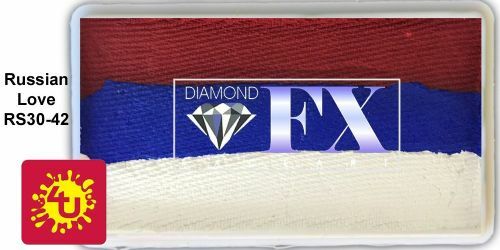 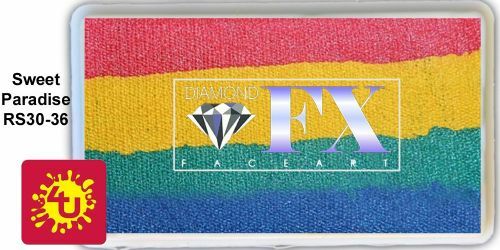 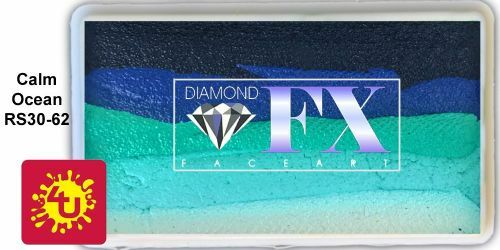 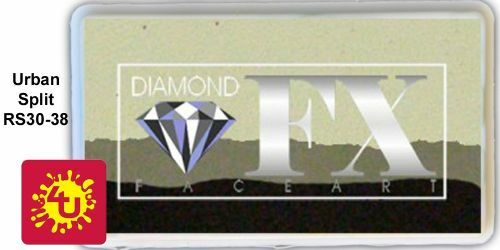 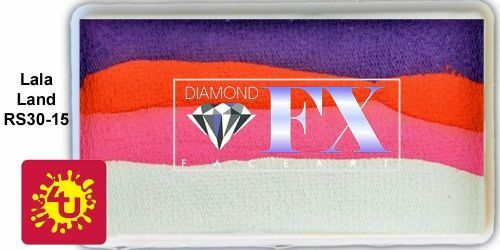 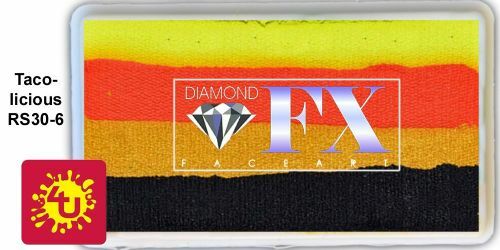 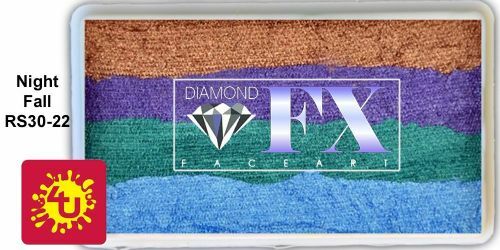 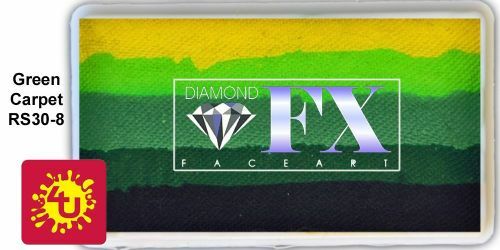 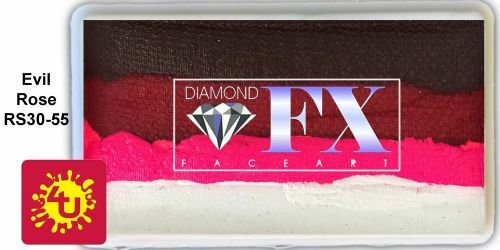 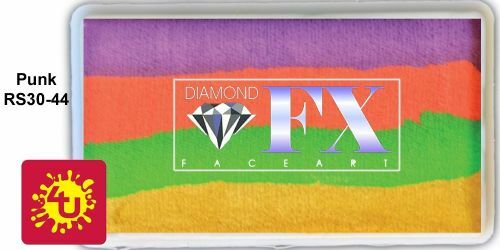 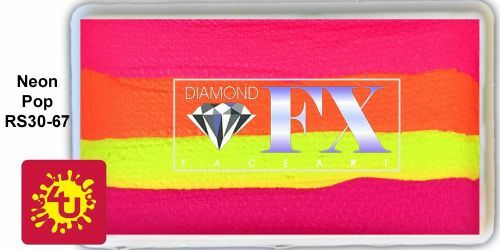 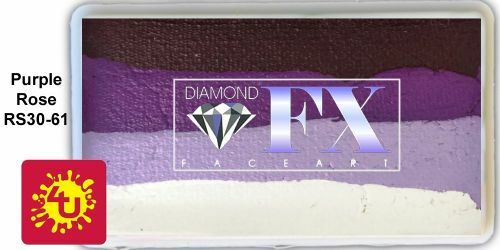 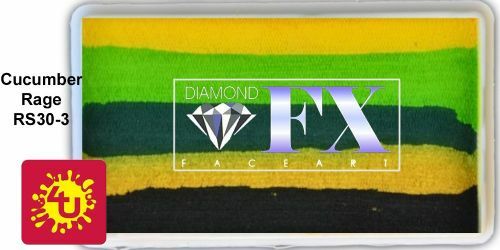 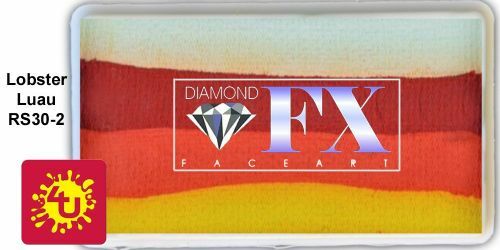 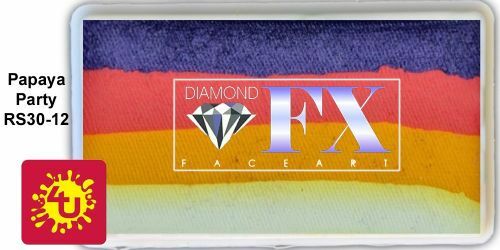 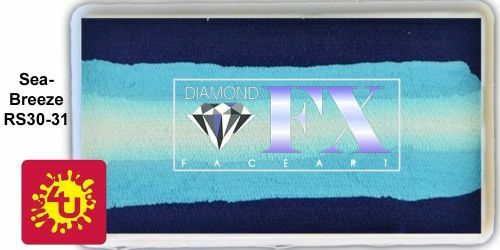 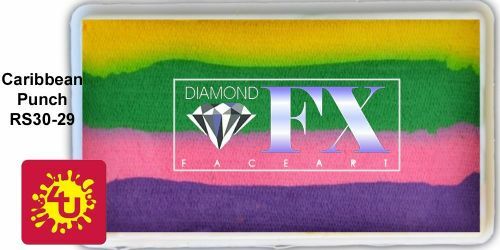 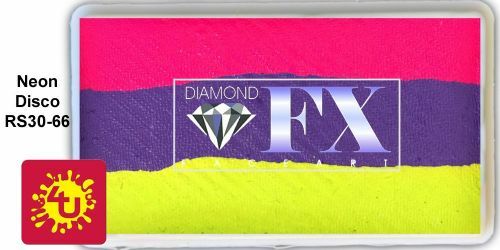 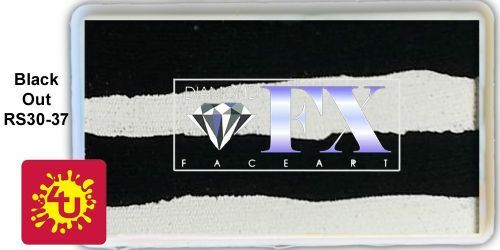 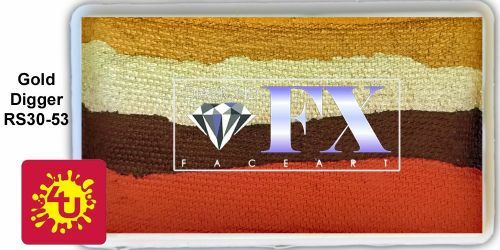 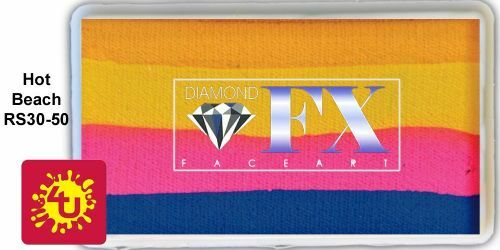 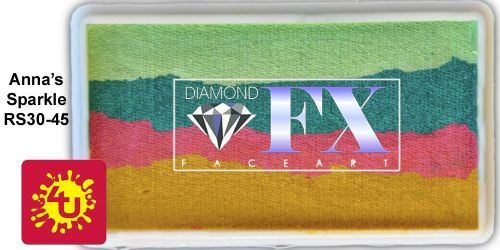 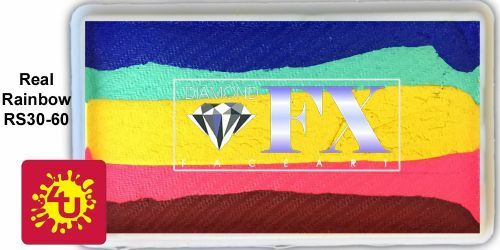 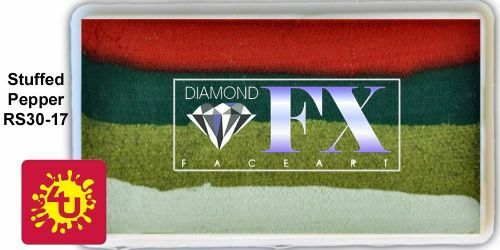 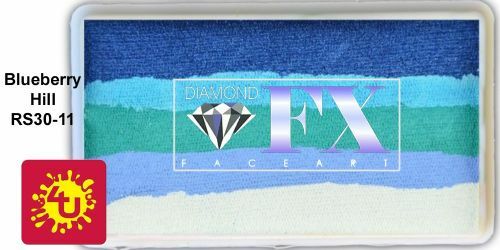 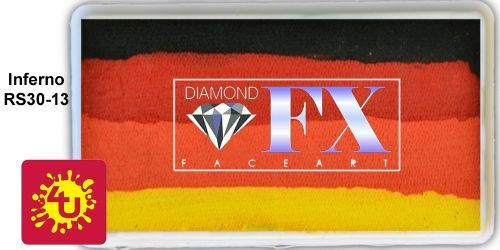 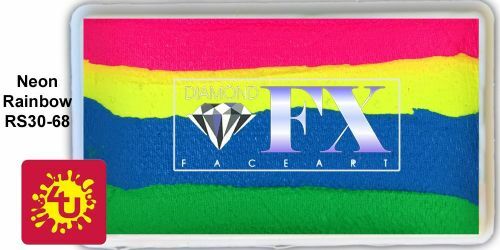 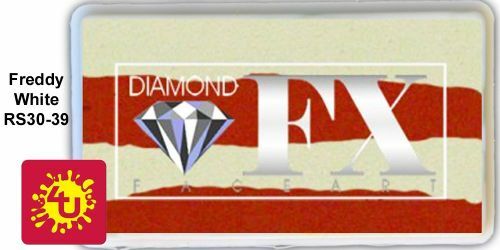 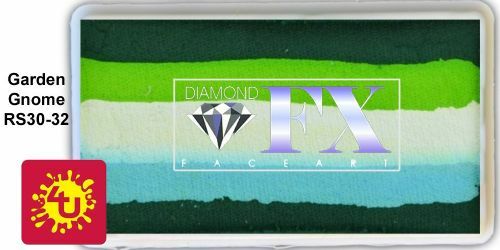 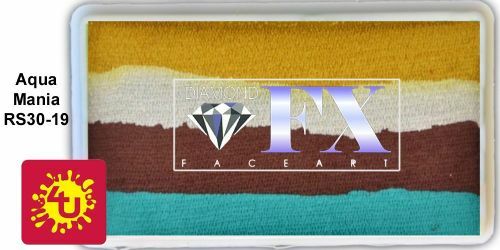 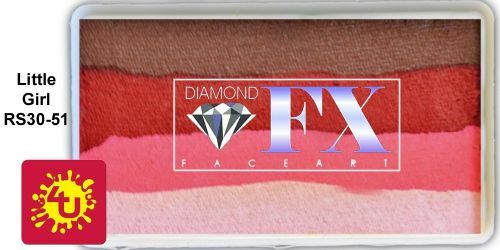 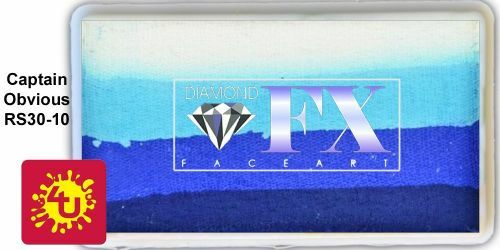 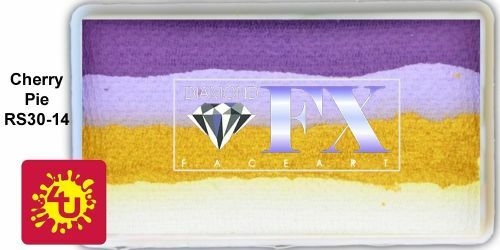 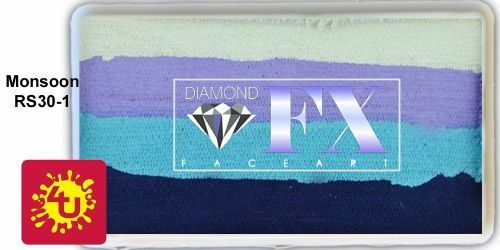 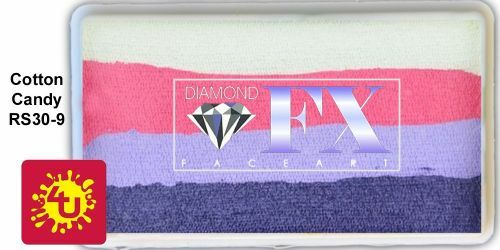 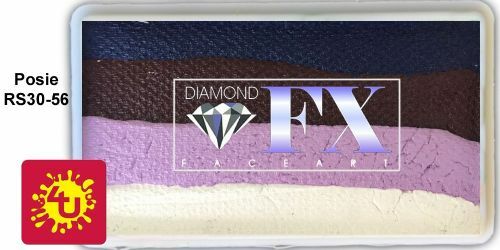 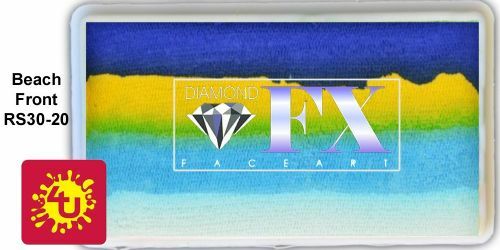 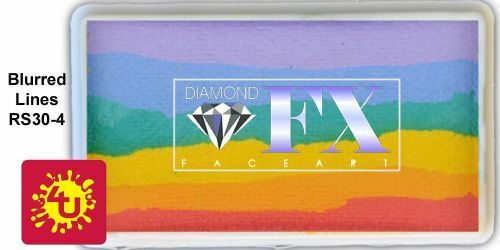 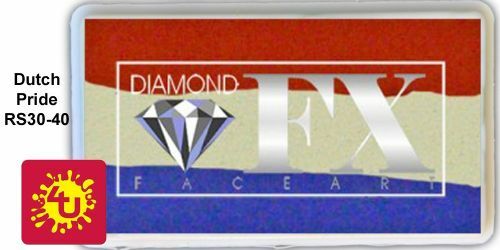 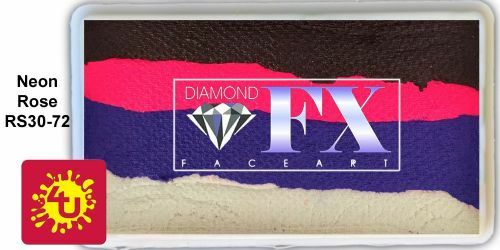 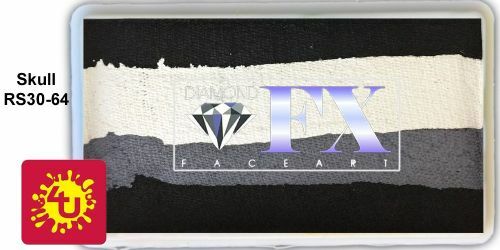 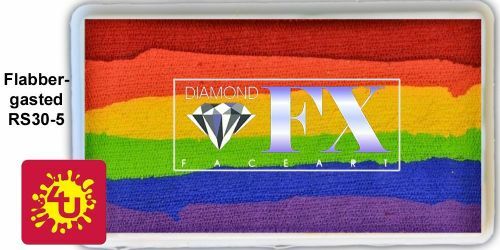 30g Split Cakes by Diamond FX are great and easy to use. 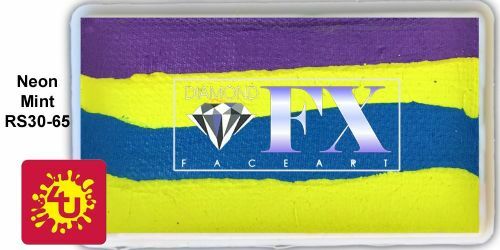 Ideal to use with a large brush for your one stroke action. 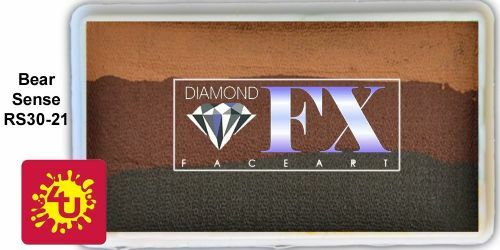 You will be amazed with the results! 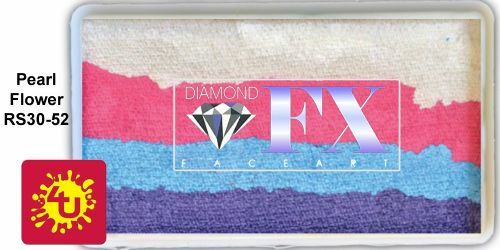 All essential, metallic and neon white have all been approved to EEC and FDA regulations, all other neon colours are for hair and special effects. Please note that colours may vary slightly to the colour shown on your monitor.